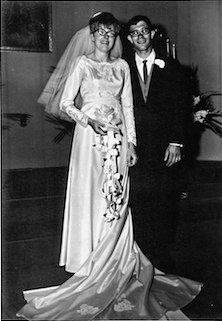 MOUNT GILEADP — John and Edith (Eddie Lou) Meimer were married June 9, 1968, at the Gilead Friends Church. The couple is holding an open house at Handle Bar Ranch Sunday, June 24 from 2-4 p.m. They request no gifts, only your presence.